Home » Ezekiel’s Wheel? The First Description of an Actual UFO? 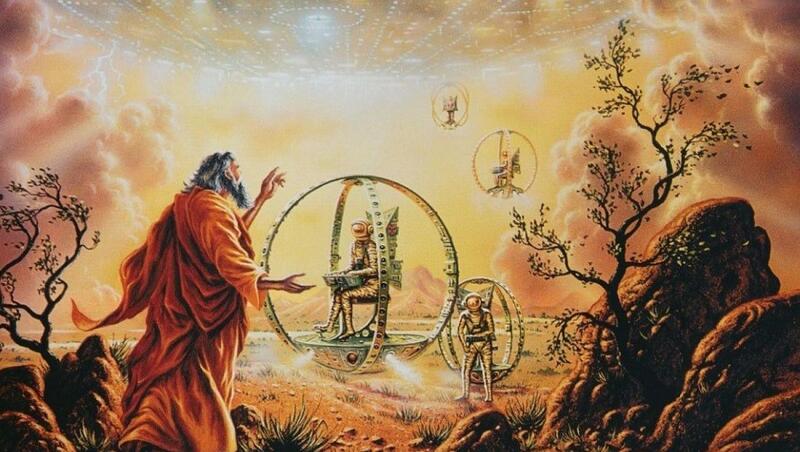 Was Ezekiel’s wheel the very first description of an actual UFO? Some authors are convinced.